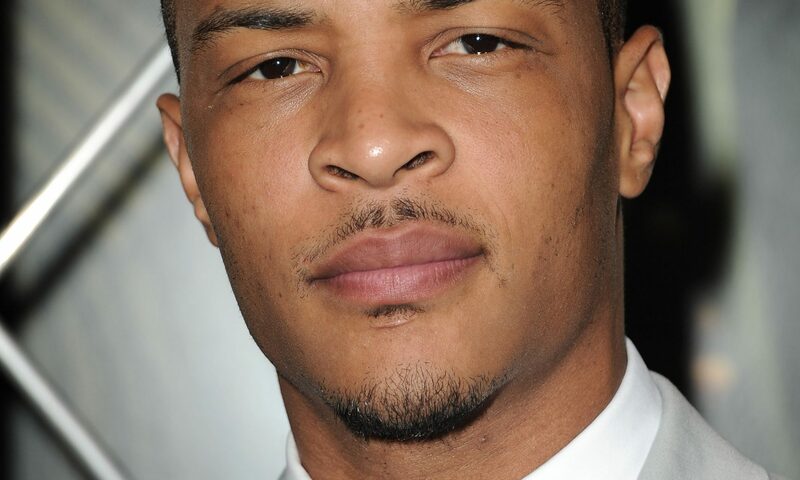 The video features T.I. and Meek turning up in a Day of the Dead-themed party while gunshots ring out around them. Not having a care in the world, Tip and Meek keep on partying.